Don't be a victim to a break in. Add some additional security to your M2 with some inexpensive key hole covers, and make your BMW less prone to theft. 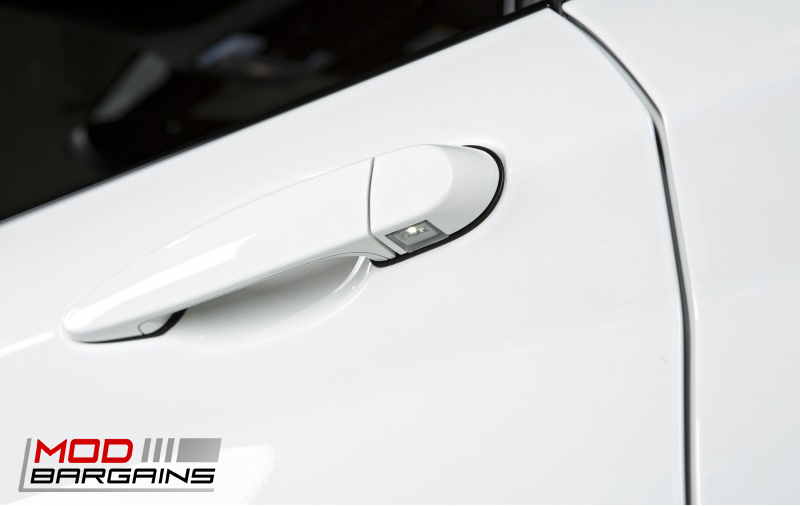 Not only do key hole covers add extra security to your M2, but it also enhances the appearance to your BMW by covering that ugly metallic key lock. Match your door handle to the rest of your vehicles unique color code with a key hole cover. It will make your M2 stand out from the crowd and you will certainly get a lot of attention with a cleaner look. This key hole cover is an inexpensive anti-theft solution that will give your M2 additional security by covering your lock cylinder, and it is also built using core OEM parts made by BMW, so you know this will be a perfect fitment for your M2. This piece will definitely make your BMW M2 pop and stand out from the stock crowd. 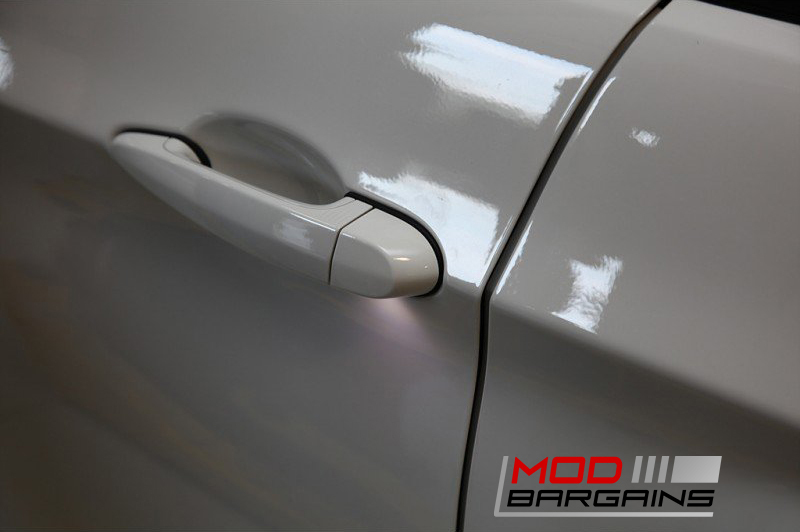 By covering up that ugly key hole, you will definitely enhance the appearance of your M2. The smallest mods can make the biggest impact on your M2.